We have been getting quotes for all the elements of the house and preparing a Bill of Quantities which we are using the work out the total build cost. We have piles of brochures and materials from suppliers, an email inbox full of correspondences and spreadsheets of various types to gather the costs together. There are so many elements to consider from the groundworks, foundations, walls and windows, roof, wastewater, heating, ventilation, plumbing, white goods, carpentry etc. Finally we are approaching the end of the process, we have several quotes for most of the key elements of the build and a fair idea of the total build costs. Now we have to put together the paperwork for the Mortgage Application. 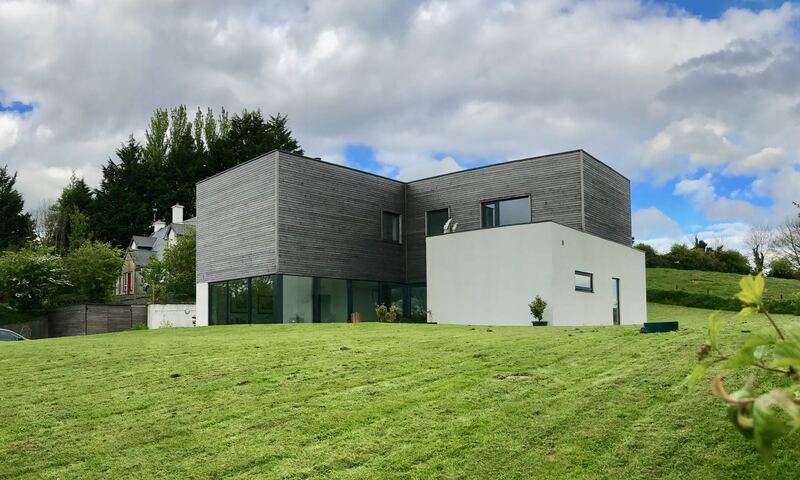 Previous PostPrevious Will we go for a Passiv House?